Currently television advertisements cost a great deal of money and those who pay for these ads have learned that negative ads can often be more effective than positive ads. In certain swing states voters can be overwhelmed by negative advertisements for candidates from both parties, and be both angry and confused about who to vote for. This is not a good way to select candidates, and it can be a very poor experience for voters to be exposed to constant negative ads. Moderated debates and discussions among all qualifying candidates is a much better approach to choosing who to vote for. 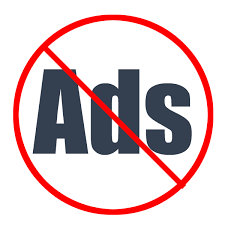 A solution is to declare that airways and digital networks are regulated for public benefit as is done in other countries, and eliminate all paid political advertisements. Candidates would be given a certain amount of air time to state the reasons to vote for them, and would be involved in televised debates.